Beware of any work for God which enables you to evade concentration on Him. A great many Christian workers worship their work. The one concern of a worker should be concentration on God, and this will mean that all the other margins of life, mental, moral and spiritual, are free with the freedom of a child, a worshipping child, not a wayward child. A worker without this solemn dominant note of concentration on God is apt to get his work on his neck; there is no margin of body, mind or spirit free, consequently he becomes spent out and crushed. There is no freedom, no delight in life; nerves, mind and heart are so crushingly burdened that God's blessings cannot rest. But the other side is just as true-when once the concentration is on God, all the margins of life are free and under the dominance of God alone. 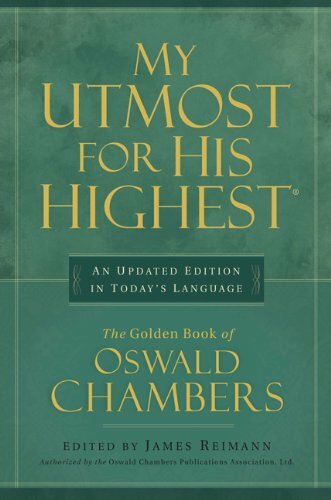 Chambers, MY UTMOST FOR HIS HIGHEST.